Each year, more than 40,000 men in the UK are diagnosed with prostate cancer, making prostate cancer the UK’s most common cancer in men. More than 11,000 men in the UK die from prostate cancer each year, and 1 in 8 men will develop prostate cancer during their lifetime. The risk of prostate cancer increases as men age, with most cases developing in men age 50 and older. Given these statistics, if there were a simple blood test that could screen older men for prostate cancer—offering the possibility of early detection when cancer might be caught at a more easily treatable stage—shouldn’t every man be offered it? Well, not necessarily. In fact, a simple blood test does exist, the prostate-specific antigen (PSA) test. But the question of whether to offer men routine PSA screening is mired in controversy throughout the international medical community. The prostate-specific antigen test is a simple blood test that measures the amount of PSA in the blood. 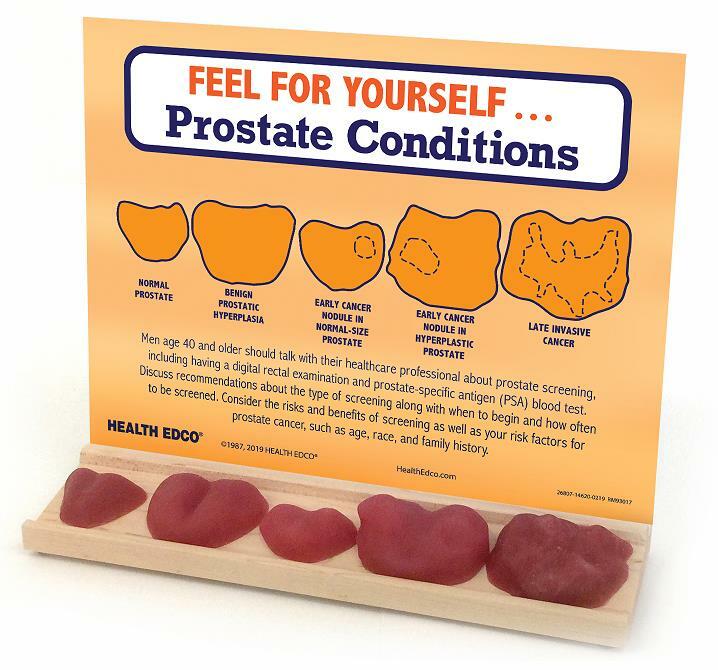 An elevated PSA level may be an indication of prostate cancer, but it also can be caused by noncancerous prostate conditions, such as an enlarged prostate. Like digital rectal exams (DRE), the PSA test may be able detect prostate cancer at an earlier stage, when treatment can be most effective. Why doesn’t the UK have a screening programme for prostate cancer? 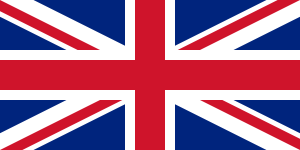 Currently, the UK does not have a screening programme for prostate cancer because the benefits of screening have not been determined to outweigh the potential harms. Not all prostate cancers—especially fast-growing cancers—produce much PSA, leading to a test result that does not indicate cancer, a false-negative test result. In fact, as many as 15 percent of men with prostate cancer have normal PSA levels. A false-negative result may then delay an accurate prostate cancer diagnosis instead of providing early detection. A PSA test may detect prostate cancer early, but for men whose prostate cancer is confirmed through biopsy, a significant percentage of them have a cancer that will never grow, spread, or cause any problems. Finding these “indolent” cancers is known as overdiagnosis. Overdiagnosis can lead to overtreatment, which is the treatment of cancers that would not cause any problems if left untreated. 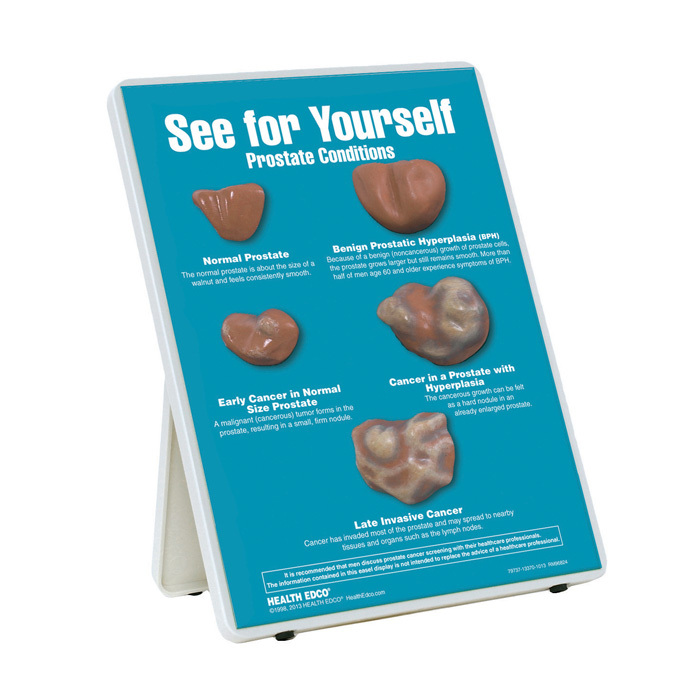 Treatments for prostate cancer can cause erectile dysfunction and urinary incontinence. Once a man is diagnosed with prostate cancer, depending on the situation, he may decide to be treated, or he may undergo a period of active surveillance—sometimes called watchful waiting—to determine whether the cancer is growing or is unlikely to cause harm. Receiving a cancer diagnosis can provoke considerable fear and anxiety, and making a decision about treatment or active surveillance is complicated when the cancer is potentially life-threatening—or not life-threatening. A positive PSA test can save a man’s life because of early prostate cancer detection and treatment. A leading panel of US doctors and disease experts has estimated that for every 1,000 men who take the test, between 1 and 2 lives will be saved from prostate cancer and up to 50 men will be overdiagnosed with prostate cancer. What is prostate cancer risk management? Prostate cancer risk management is an informed choice programme in the UK for men age 50 and older who ask their GP about PSA testing. The goal of the programme is to provide men with an understanding of the risks and benefits of the PSA test. Men age 50 and older who decide to undergo PSA testing after consultation with their GP will be able to take the test for free on the NHS. Because of the complexity of PSA testing, the decision to undergo prostate cancer screening is a personal choice, and one for each man to make in consultation with his GP and based on individual risk factors and values. Particularly for men at higher risk of prostate cancer—including black men and men with a family history of prostate cancer—participating in PSA screening can saves lives.